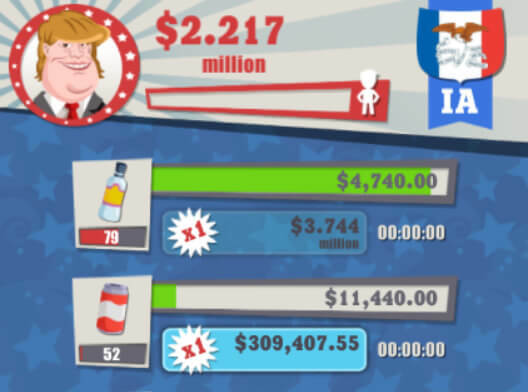 Billionaire President game allows you to increase your earning by selling various products at different speeds. Start earning them Billions! Doge Miner is a Doge related idle clicking game with one objective – to reach the MOON. 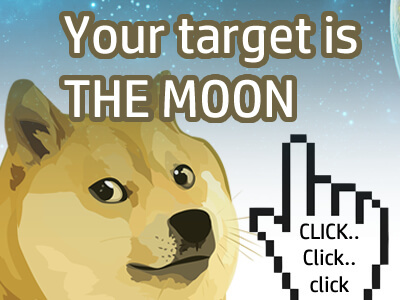 Such idle, many click, wow. 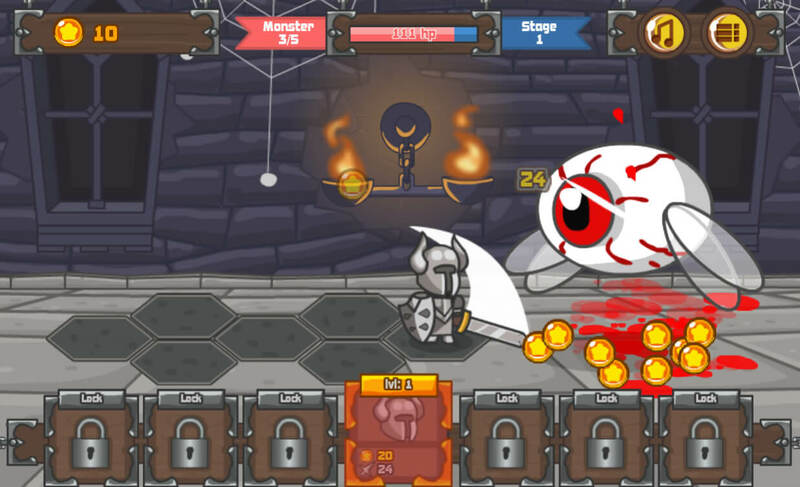 Dungeon Clicker is an idle adventure clicker game. Fight against monsters in dungeons. Click the monsters do deal some damage. Hire and upgrade your heroes to gain more power. You are a goblin hunting treasure chests. Kick the treasure chests with your hands and feet to obtain gold. Collect the coins that drop on the ground by hovering your mouse over them. Unlock achievements and upgrades as you gather gold. 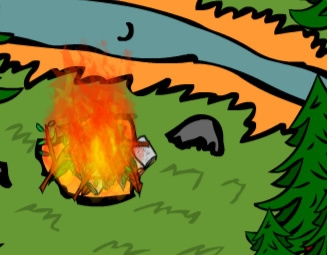 Bonfire as the name says is about increasing your bonfire by various upgrades. You can increase your clicking power as well as increase your automation. What matters is how much co2 per second you generate. Throw in some leaves, books, branches, lighters and so on. This idle clicking game is packed with a lot of action. It’s up to you if you wish to idle or take part of the action manually. 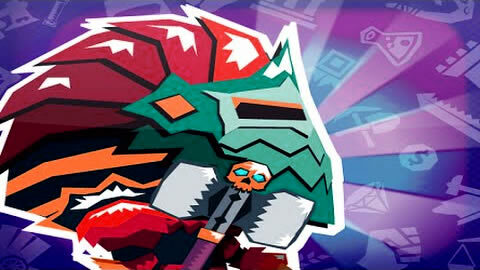 Smash the evil forces and search for treasures. 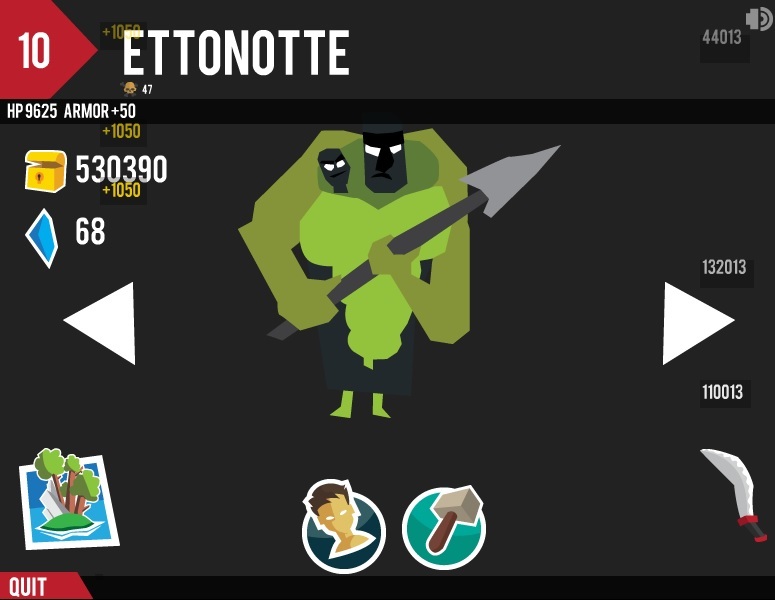 RPG based idle game puts you into the role of a royal hero knight. Your purpose is to serve the kingdom and build up your hero by gathering gold from fights. More levels will unlock more powerful features. A seasonal Christmas based incremental game called Idle Christmas. Upgrading Christmas Baubles, Gingerbread, candles and other similar themed boosters. IOU is the combination of an RPG and an idle clicking game. With some nice designed interface and a quick interesting gameplay makes it very addictive to play and click. Advancing through levels by first clicking and later on upgrading your sword to click for you. 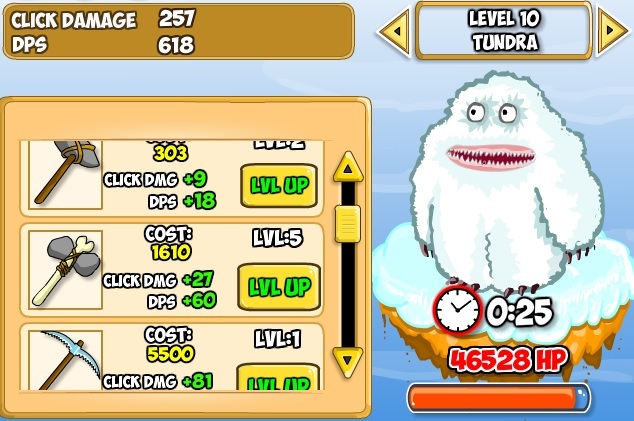 Depending on levels, monsters have different HP and Armor points. Some upgrades include sword base damage, critical hits range and multiplier, boost idle speed and multiply base damage. 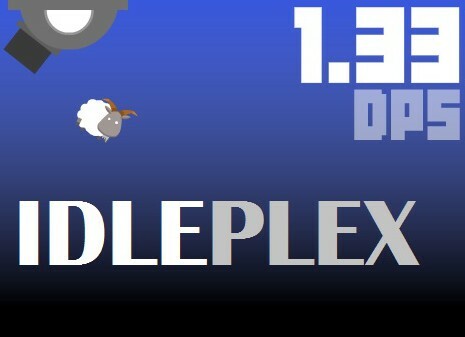 Idleplex is an idle game with the combination of clicking and ping pong style gameplay. What makes it different is the fact that you can easily play it like a normal ping pong game, yet you can leave any time without losing, you just don’t get points that fast. 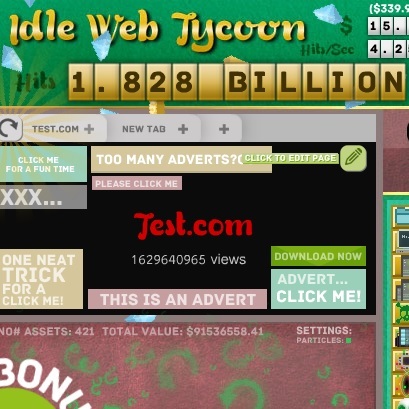 Idle Web Tycoon is an idle clicking game that allows you to build your own virtual website. That web of yours will earn money, you need to add more ads and buy various upgrades. Every click on your web generates you dollars. You can even change the font and the background of your virtual web. 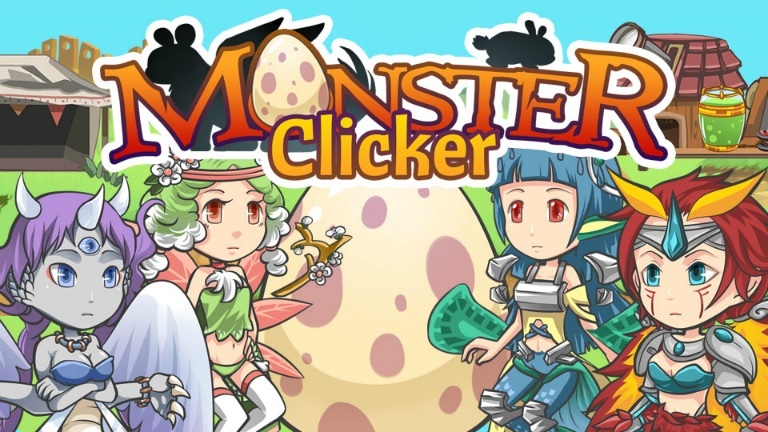 Clicker Monsters is similar to Clicker heroes. Hunt mobs and complete levels while buying upgrades. More upgrades means faster auto-clicking. Extremely fun. Click to gain experience, evolve once you are ready to advance your creature. Buy upgrades so clicking would be done for you. 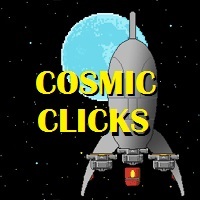 Very popular space-themed idle clicking game where you click to get points. To advance all you need is to increase the speed of your spaceship. Buy new updates if you have gathered enough points. Cosmic Clicks is now one of the most played idle game of 2015. There are similar clicker games out there to Pizza Pusher. 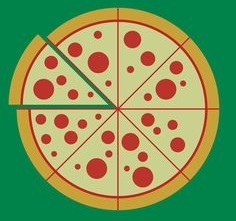 Simple idle game where you click a pizza, get upgrades for auto-clicking. Sit back and let the auto-clicking do the job for you. Upgrade from time to time and later on there is no need to use your own mouse to actually click. Lets see how much patience you have. Game has a reset system with preserved achievements (100 in total). Very simplistic clicker game with unique menu structure. 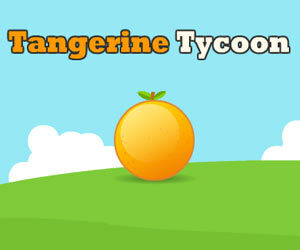 Tangerine exchange allows you to buy stocks and their value changes from time to time. Lots of milestones and unlockable perks. Increase mining workers amount, speed, quality. NB! You can mine in multiple places at once. 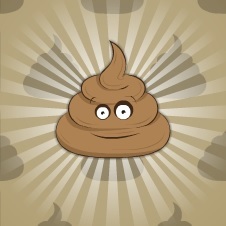 Poop Clicker is a very fast paced clicking game compared to other clicker games. You upgrade your clicks and buildings. Game does have a limited amount of different upgrades you can get. The most important aspect of the game is how many poops per second can you generate. Clicking won’t help a lot, but upgrades do. 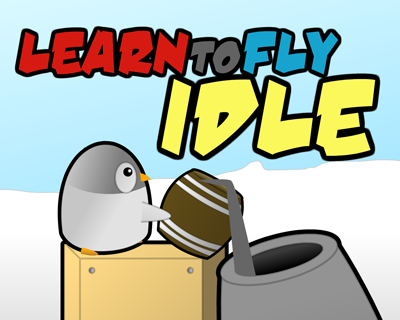 Learn to Fly is browser based idle game. What makes this game interesting is the fact that you need and want to upgrade your cannon. The more you upgrade your cannon, the more damage it does and also increases shooting range. 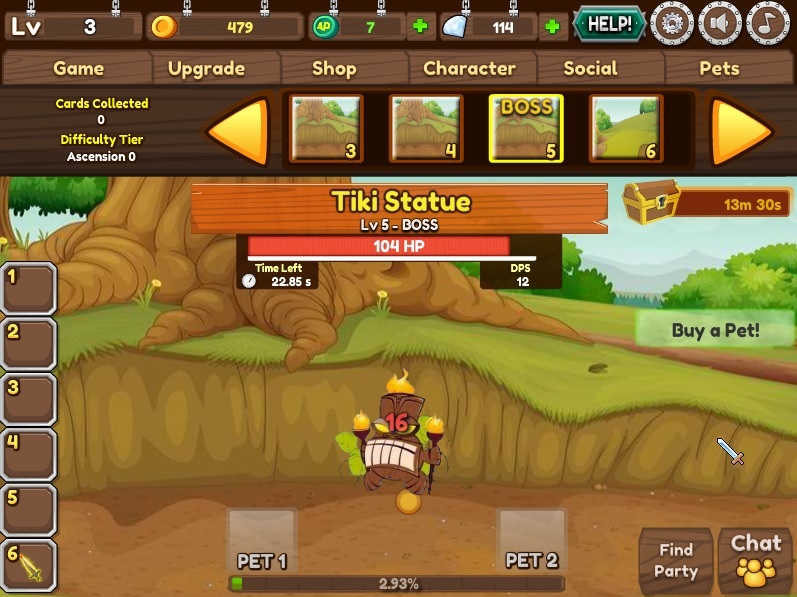 Clicker Heroes is an idle game. Gets you addicted after the 1st click. Unlimited levels and upgrades. Join with other by just picking a table from lobby. Use strategy against other players and remember that you don’t play the cards, but rather the opponent itself, good luck! Gather your dwarves and elves, you have to fight againt the orcs! Build your city and defend it from destruction and dominate your opponents. 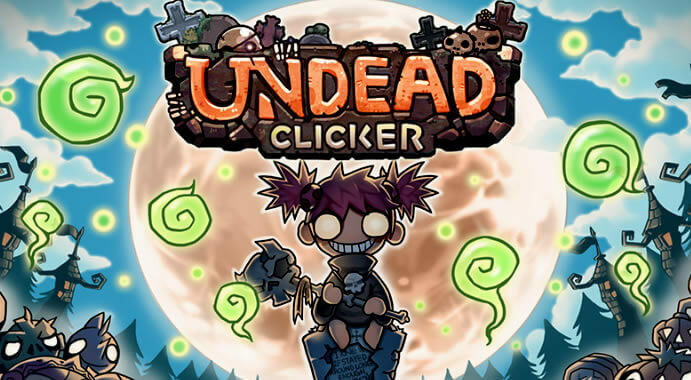 One of the best idle games. Big farm idle game is a farm game where you have to manage your own farm and increase your production. Idles games like this one are rare to find, this game is entertaining and addictive!